Our selection of Lightening Creams allows our customers to achieve a luminous visage as per their desired results. 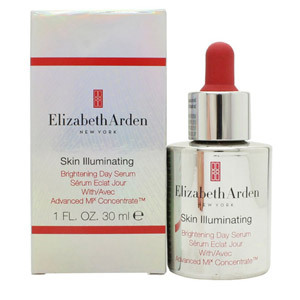 We carry brand like Elizabeth Arden, Sarah Chapman, and Clinique. They have crafted Lightening Creams that help even skin tone, brighten the skin’s appearance, and correct dark spots using a range of dermatologically tested and scientifically proven formulas.